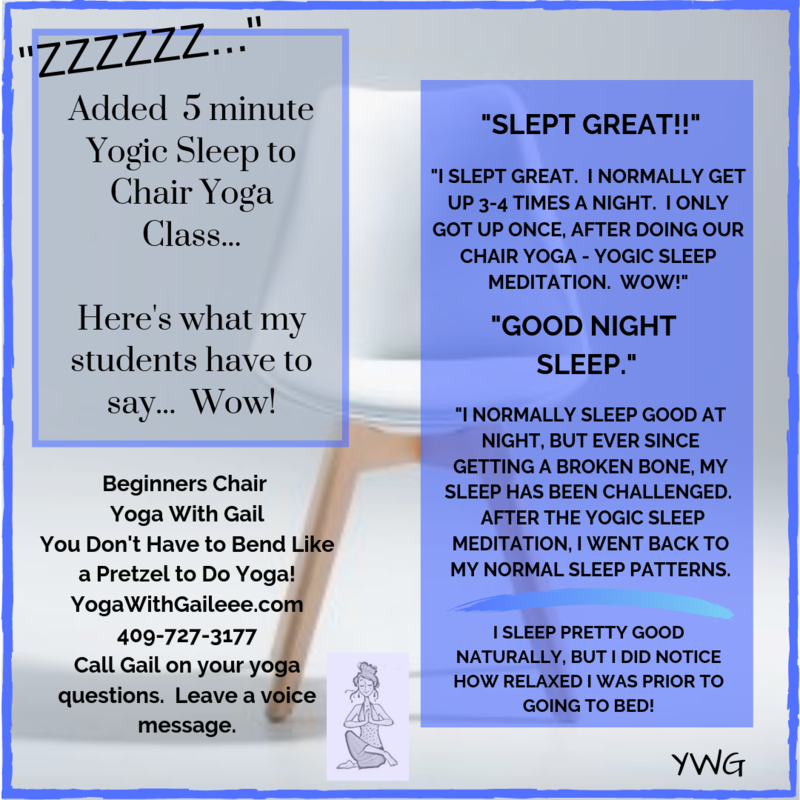 Even Kiddos like Get Fit Where You Sit #ChairYogaFitness classes! 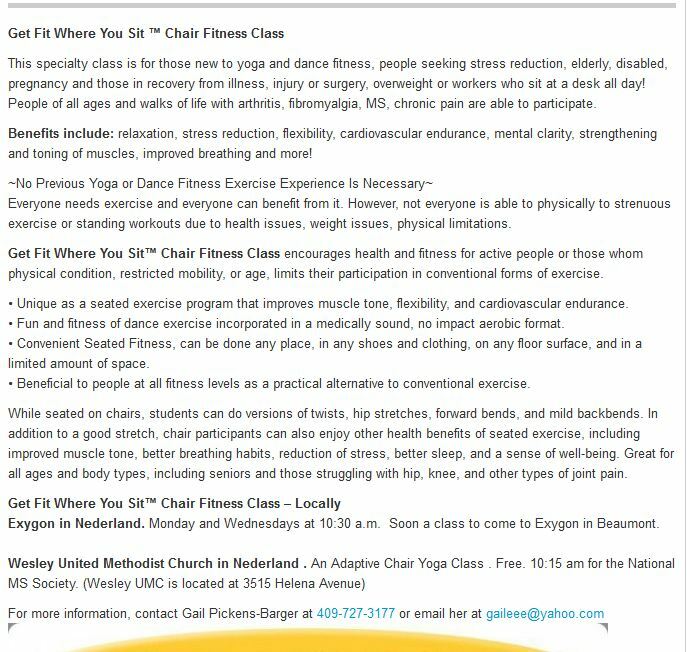 Even these 10-12 year olds like Get Fit Where You sit #ChairYogaFitness class! 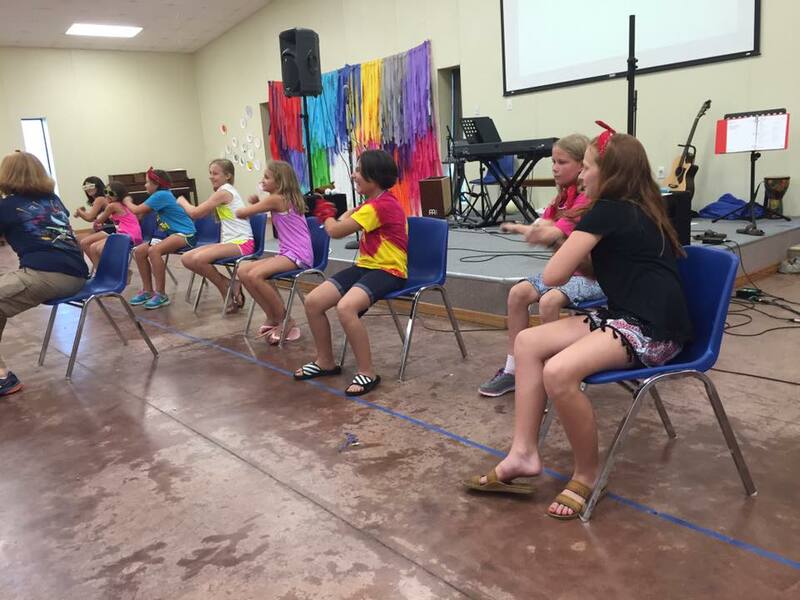 We recently sat down at camp this summer and demonstrated fitness seated on the chair with “Jump in the Line Shake Shake Shake Senora – Harry Belafonte’s song from the movie, “BeetleJuice”! Lots of fun! 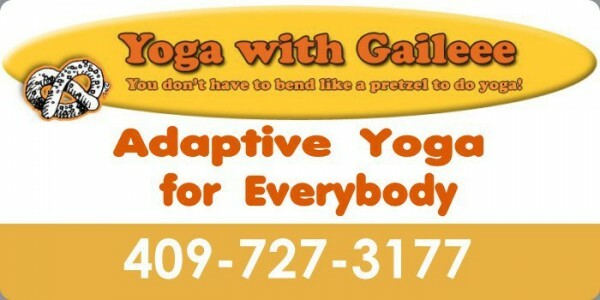 Teaching this class Mondays & Wednesdays last part of July at Exygon in Nederland, Texas at 10am! Hope to see YOU there on the chair!